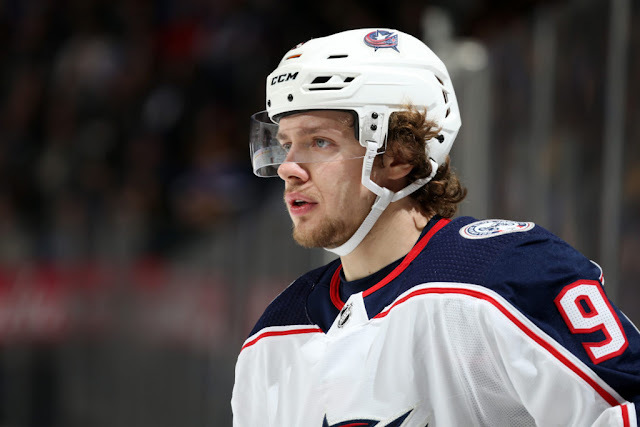 Rumours of potential contenders for Panarin continue to leak even with the NHL season ongoing. 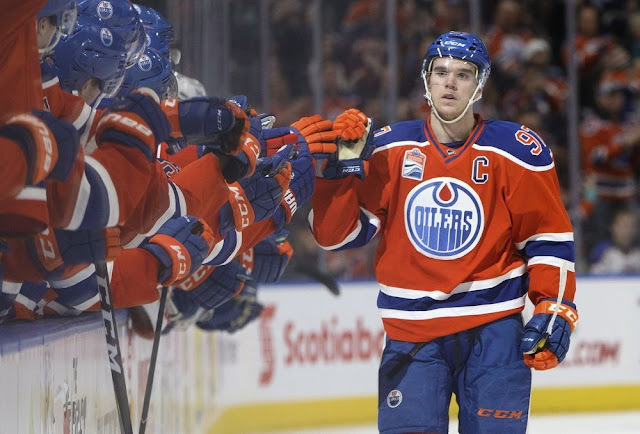 Rumblings suggest the Oilers organization could soon be on the clock when it comes to Connor McDavid. 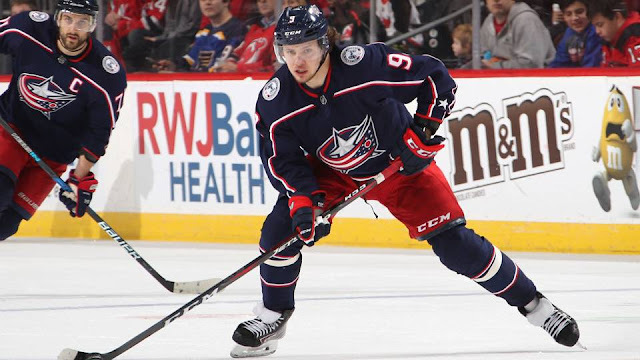 The Artemi Panarin Sweepstakes are only just beginning with NHL free agency on the horizon. 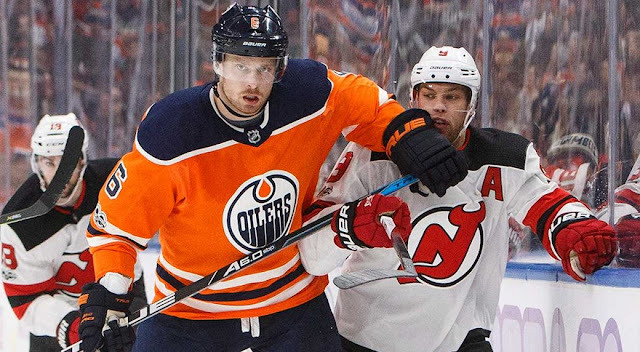 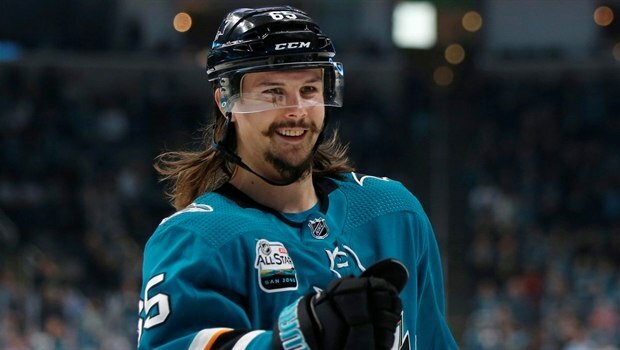 Suitors for the pending UFA superstar have already begun to emerge. 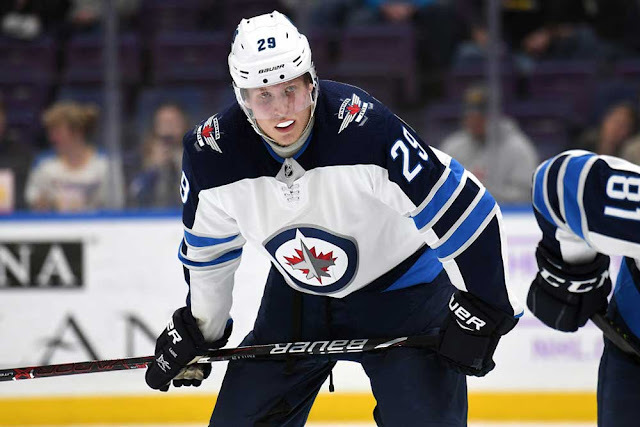 An unprecedented number of teams may elect to deal away their franchise players this offseason. 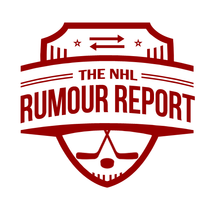 Trade talks on deadline day are likely to carry over into the summer.